Find a particular 'seal' by entering its DIGISIG identification number, eg: '10213781'. 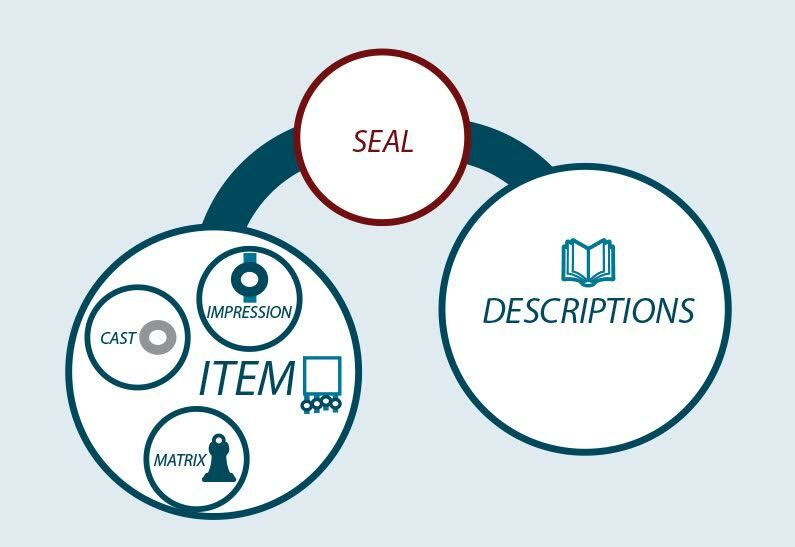 The seal information page offers references to descriptions of the seal and a list of examples (impressions, matrices, casts). An 'item' is a document or object in an archive or museum. To search for an item, enter the item's shelfmark, eg: 'DL10/87', or a location, eg: 'Westminster'. The location is provided by the repository which holds the item, and may refer to where the item originates or where it was discovered. On the item information page you discover what seal impressions, matrices, and casts are components of the item. A 'description' is an entry in a seal catalogue. You can search descriptions in three ways. Each description can be located by its identifier, eg: 'P38'. Descriptions can also be searched by entering a name, eg: 'Henry of Grosmont'. 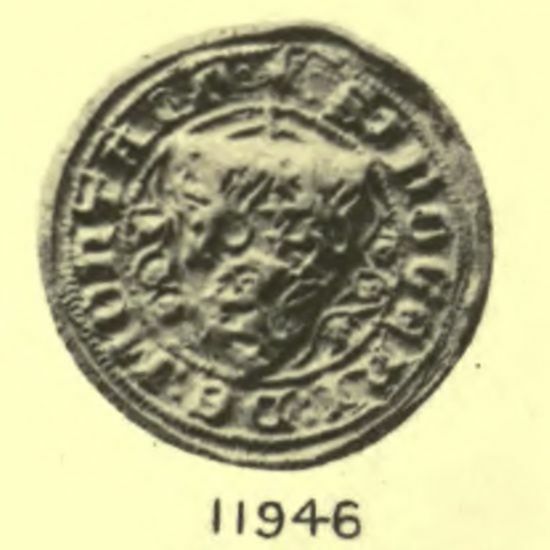 Alternatively, you can search the text that the cataloguer has used to describe the seal's motif, eg: 'griffin'. The description information page provides links to related descriptions and to the seal information page. Seals survive in different physical forms. A matrix is a stamp used to make a seal impression. 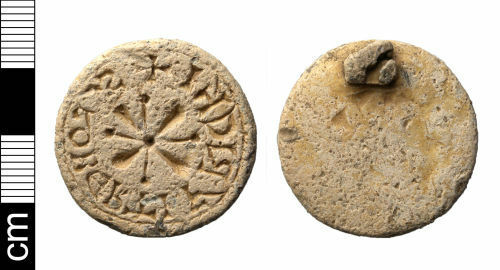 A seal impression is an object imprinted with a seal matrix. A cast is a modern copy of a seal impression. Interact with advanced seal imagery. To add cards to the folder, check the box under the heading '✓' in the results tables on the page. You have 0 cards in your folder.